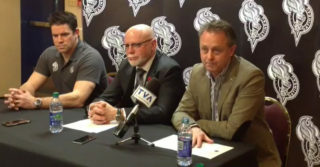 The Olympiques have announced on Monday that they’ve released left winger Mikhail Shestopalov. 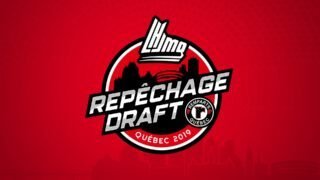 In his first season in the QMJHL in 2017-18, Shestopalov scored six goals and added 19 assists for a total of 25 points in 59 games. The Russian forward also collected one point in five playoffs game. 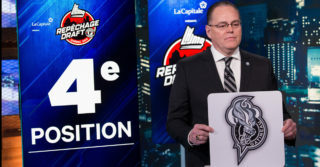 Following this move, the Olympiques now own two picks, 22nd and 82nd overall, for the upcoming CHL Import Draft, which will take place on Thursday, June 28.